WINNIPEG, MANITOBA--(Marketwire - March 4, 2011) - The Honourable Vic Toews, Canada's Minister of Public Safety, today announced over $99,000 in additional support for security infrastructure improvements to protect eight community organizations in western Canada from threats of violence. These organizations are receiving federal support from the Communities at Risk: Security Infrastructure Pilot (SIP) Program. 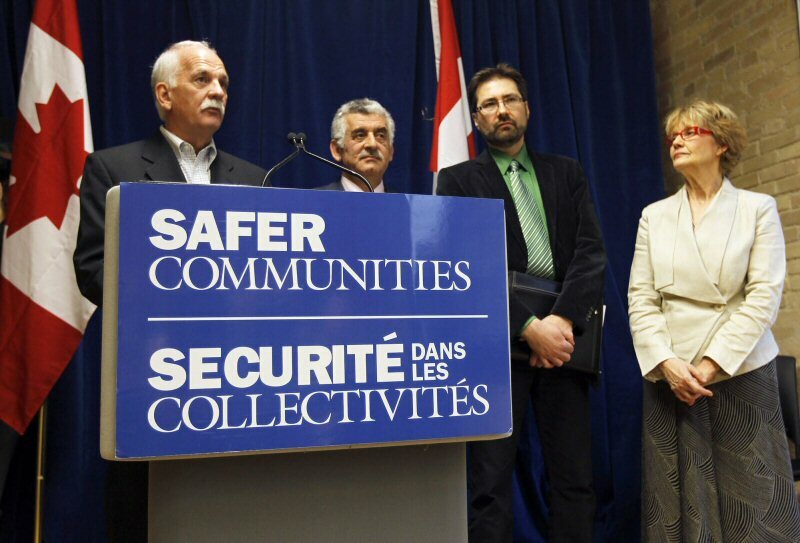 "This government is committed to building stronger, safer communities," said Minister Toews. "The unfortunate reality is that Canada is not immune from violent acts that target individuals or groups based on their race, culture, religion or identity. The funding announced today will help them improve security so our citizens can continue to remain engaged in their communities without fear of harm." The eight organizations approved for funding are the Immigrant Centre Manitoba Inc and Manitoba Islamic Association in Winnipeg; the White Buffalo Youth Lodge in Saskatoon; Akiva Academy and Chabad Alberta in Calgary; the Edmonton City Centre Church Corporation in Edmonton; the Interior Indian Friendship Society in Kamloops; and the Peretz Centre for Secular Jewish Culture in Vancouver. 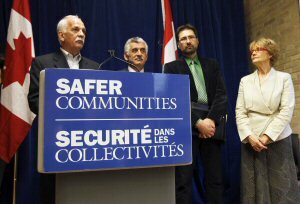 The Communities at Risk: Security Infrastructure Pilot (SIP) Program provides funding for security enhancements for not-for-profit community centres, provincially recognized educational institutions, and places of worship linked to a community with a demonstrated history of being victimized by hate-motivated crime.